Power steering, aggressive wheel alignment geometry, wider wheels and lower profile tyres have all put radically increased loading on the steering systems of modern cars. 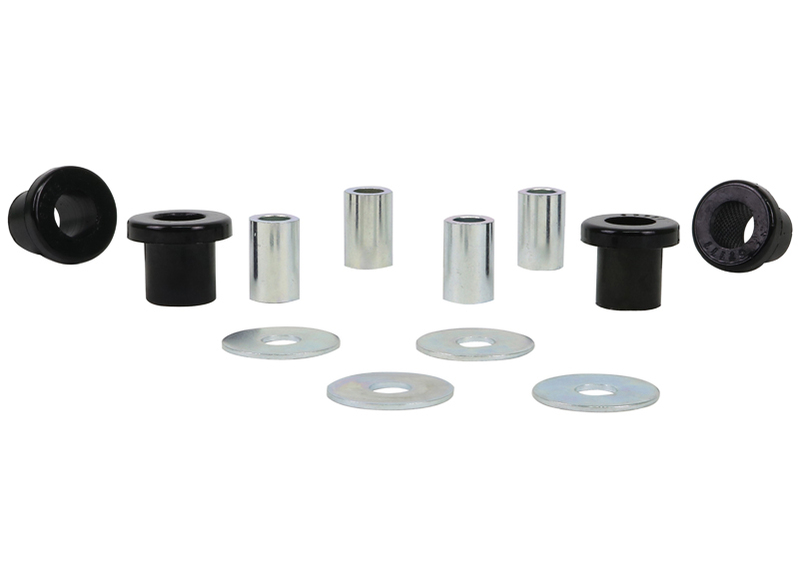 Add to that engine bat contaminants such as oil leaks that also help to degrade the performance of steering rack mount bushings. 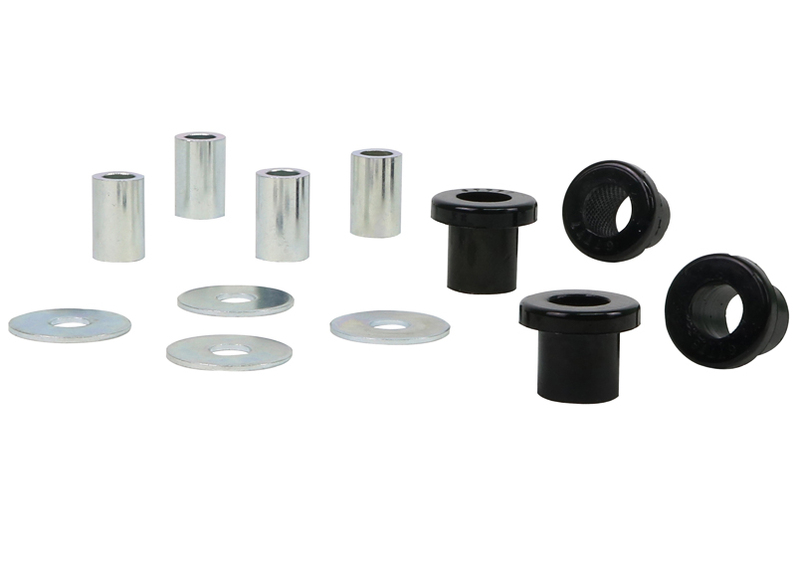 Whiteline steering rack mounts are engineered to outlast and enhance steering precision and feedback.